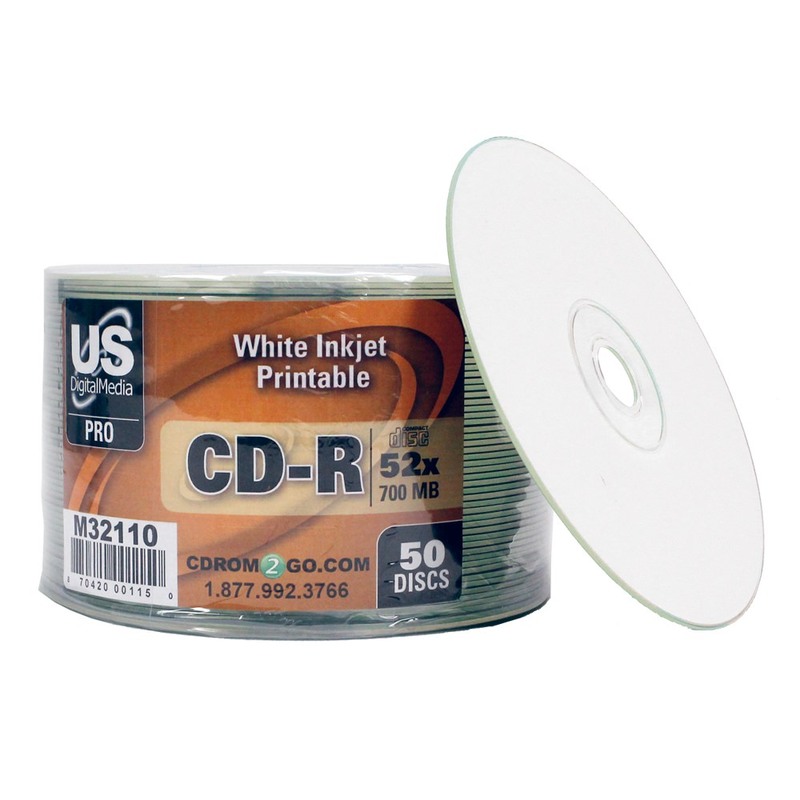 Start with a blank slate with enviable performance with the USDM Pro CD-R White printable CD. It offers improved compatibility and reliability that professionals demand. It includes 700MB of storage and quick burn speeds up to 52X. 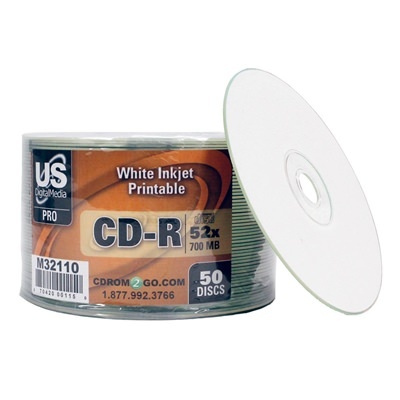 Plus, its modern white inkjet printable top surface ensures excellent disc printing results. 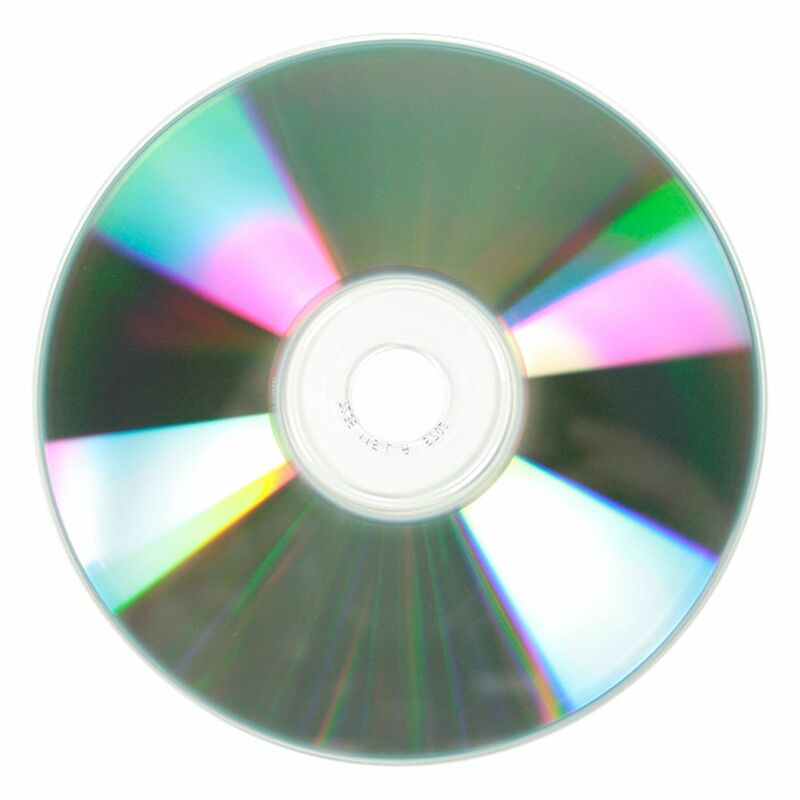 Complete company media projects with ease with the top performing disc around!